Zone out to the very excellent subtly-riotous intensely-driven dance-centered sci-fi vibes of new Data Transmission-premiered track “Radical” a gradually-building percussion-bent deep-house thriller from versatile German house producer and Carpenter’s-buff Monte off his upcoming Jeudi Records-rep’d “Radical” EP (out November 2nd). Superbly picturesque track. Reviewed by Erin Shay. In May B3 featured Nashville-born LA-based twin-brother electronic beat-maker production duo Two Fresh (Kendo and Shweez) for their bright and snazzy hella-mellow Towkio-Joey Purp collaboration “Gettin Throwed”. 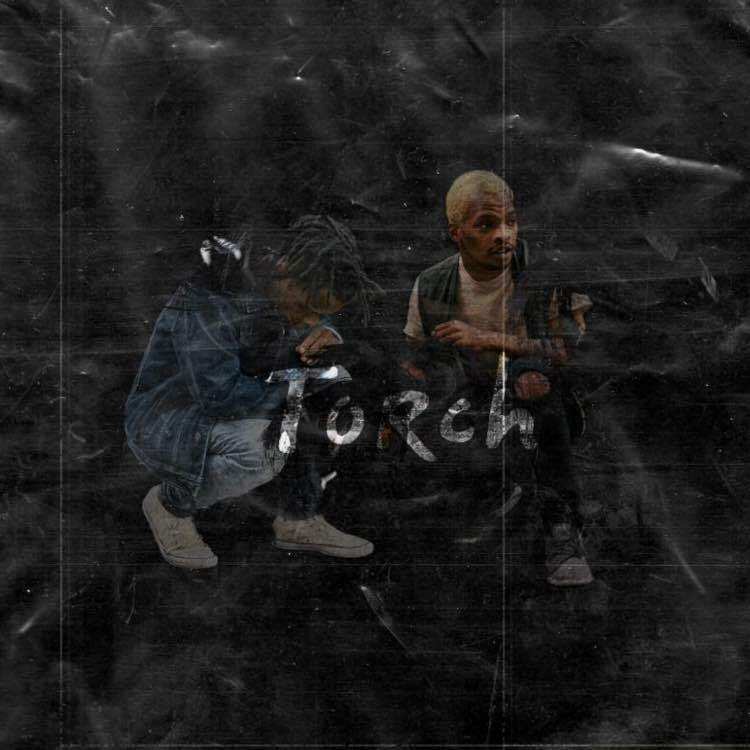 We’re quite impressed with Two Fresh’s latest bold and brazen dramatic-vocaled bass-line-groove-heavy hip-hop track “Still Got It” off the duo’s upcoming sophomore album called Torch. Featuring a few choice lines from SaveMoney artists Joey Purp and B3 fave Vic Mensa “Still Got It” revels in a fresh-vibe street-laced personality amidst oodles of Two Fresh’s flow-dynamic vocals and signature beats. Reviewed by Erin Shay. 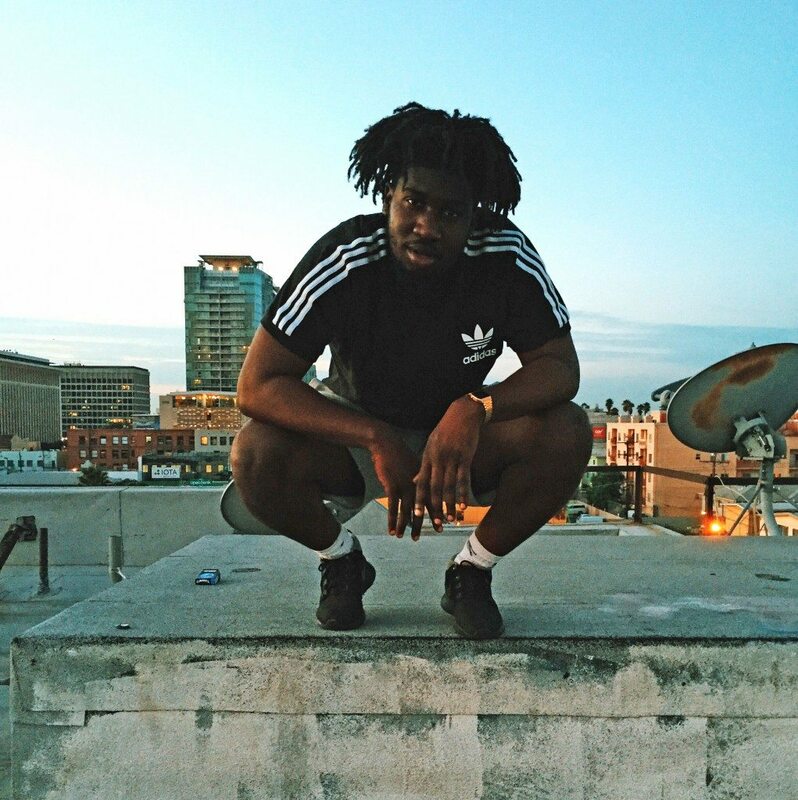 London hip-hop MC/producer Jay Prince teams up with Inglewood-based writer/producer SiR Farris on “Afrophunk” the gorgeous new lead single off Jay Prince’s latest eight-song “Beautiful Mercy” EP (out November 20th). A phenomenal start to the launch of “Beautiful Merc”y, new one “Afrofunk” features the sweet-sultry vocals of B3-highlighted LA songstress Joyce Wrice and the quintessential trumpet-fangled accents of new B3-fave Brooklyn musician/producer duo BrassTracks. We’re especially vibing the song’s great meld of thoughtfully-inspiring refreshingly-relevant anti-materialist self-love-encouraging vocals and its eloquently funked out horn-laden piano-chord-accented instrumentals. We totally look forward to hearing the new album! Reviewed by Erin Shay. Get into the syrupy-paced glimmer-y-vibe synth-tempered atmospheres and straight-shooting lustrously-cool sultry-sensed anthemic-vibe vocals on new indie pop dance wonder “Through Your Eyes” a superbly-sensitive sweet and catchy new collaboration between Brisbane dance/indie/r&b duo Yes You (Jono & Gav) and Sydney experimental duo LA MAR (Andrew Grant and Dylan Wright). We absolutely love Dylan Wright’s soft-luminous melodically-reverberant vocals and have both duos firmly placed on our list of artists to watch out for in the near future. Amazing song. Reviewed by Erin Shay. From its mellow combination of dramatic bright-sentiment string instrumentals and robust-dynamic golden-touch synth accents to its muted mesh of soulfully varied quiet-side beats, we dig all angles of new SoulEtiquette Ingenious Pleasure Vol. 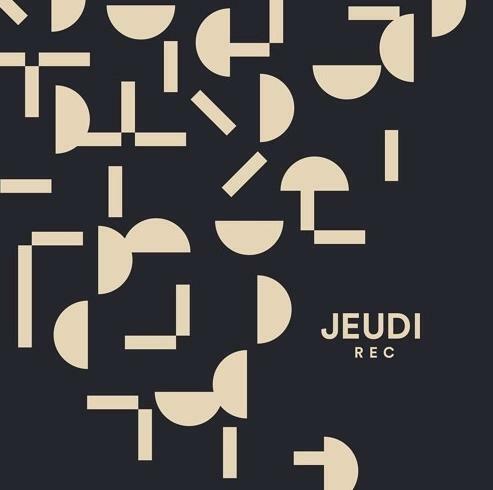 2. track “Source” from B3 recent-feature French duo Workers and French violin-centered electronic musician duo Samifati. Reviewed by Erin Shay. The wonderfully soulful “Don’t Pull Away” is a new collaboration between BK-based musician J. Viewz (part of his DNA Project) and Rhye’s Mike Milosh. “Don’t Pull Away” is simply a beautiful bit of modern songwriting, every piece of arrangement, each melodic phrase; truly not one passage of “Don’t Pull Away” doesn’t seem together into this most stunning whole (ahhhh, that final strings swell at 3:51, ahhhh). You just have to listen. Wow. 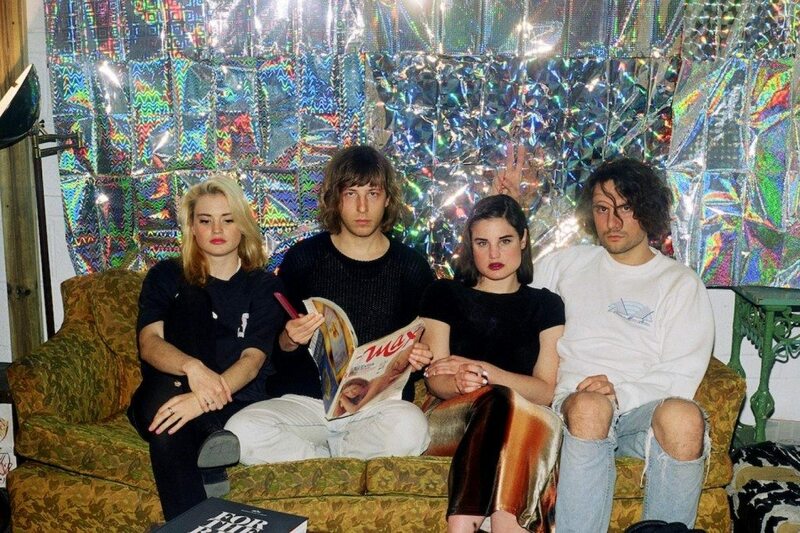 “Hollow Sounds of the Morning Chimes” or “Hotline Bling” in other words, is the shimmery new stunner from MTL band TOPS. 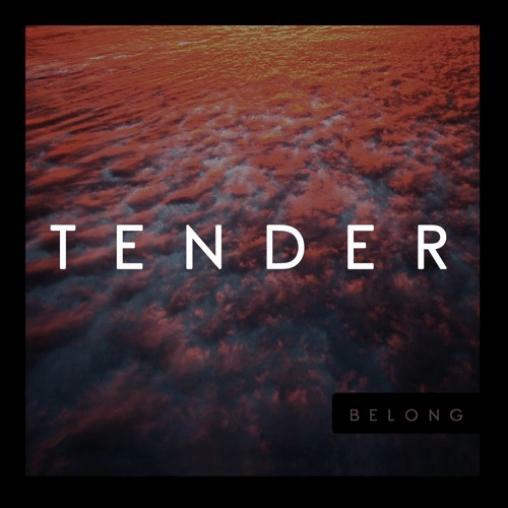 The spotless and sleek mod pop of “Belong” from UK act TENDER does ride with the current of trend of acts like Jungle, Honne, and even Glass Animals (three great bands) but no doubt sounds unique and new too. The “Wicked Game”-esque progression, the cinematic rhythm structures, it all feels very poignant (and excecuted/constructed in a way where it absolutely is). 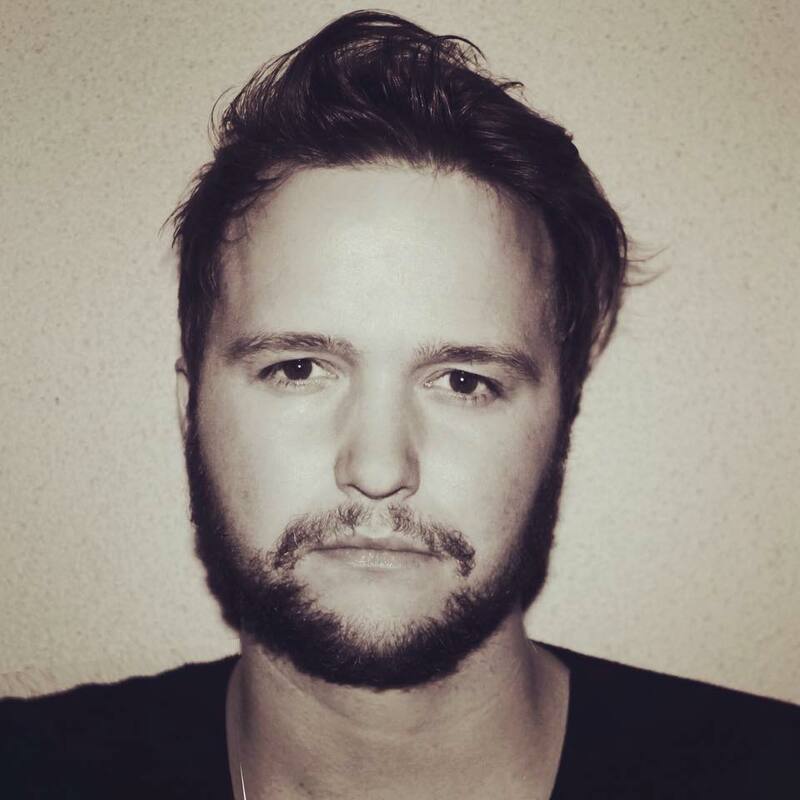 Quinn XCII is the man out of Detroit, Michigan who caught my eye earlier this year with his “Change of Scenery” EP. Featured here is new track “Stung” which features first class production done by oft-collaborator Ayokay who produced all of “Change of Scenery”. Look for more from Quinn in the upcoming months as he’s been teasing another EP on his Twitter page. Reviewed by Jake Goldstein. 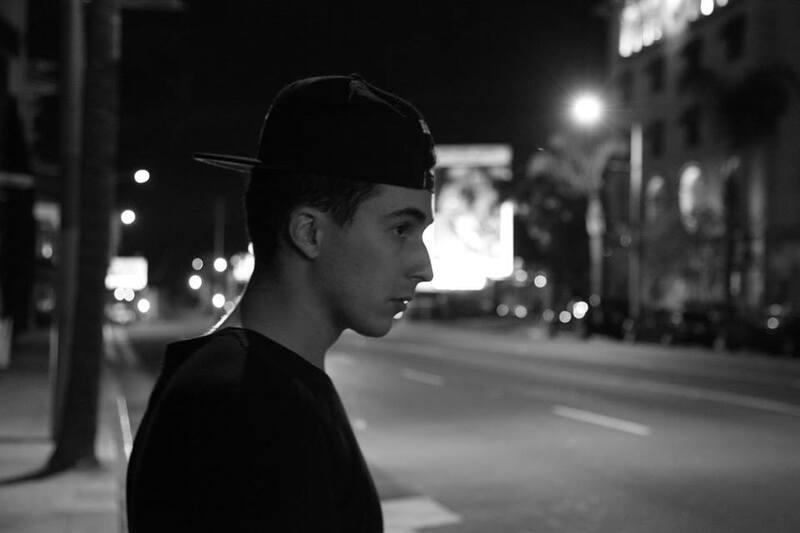 New promising LA producer/singer-songwriter talent Wavz captivates our attentions with his dreamy high-brow lyrics on new stunning-beauty track “Mondrian” a sublimely catchy thoughtfully-written guitar-drenched mellow-charmer which we love for its profoundly-subtle beautifully-abstract artistic references and stand-out singsongy clever-hooked emotion-loaded quiet-shout vocals. Awesome tune! Reviewed by Erin Shay. 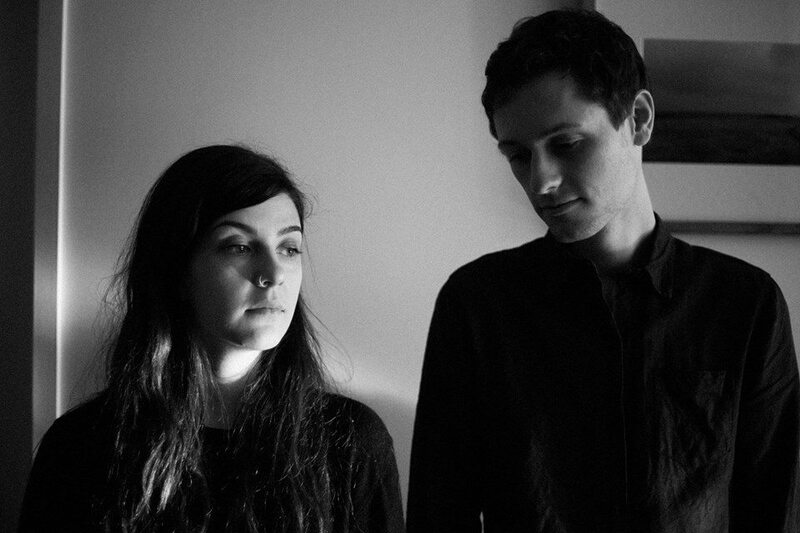 Back in August we loved the psych-tinged modern pop of Australian duo Manor’s debut track “Can You Hear Me”. 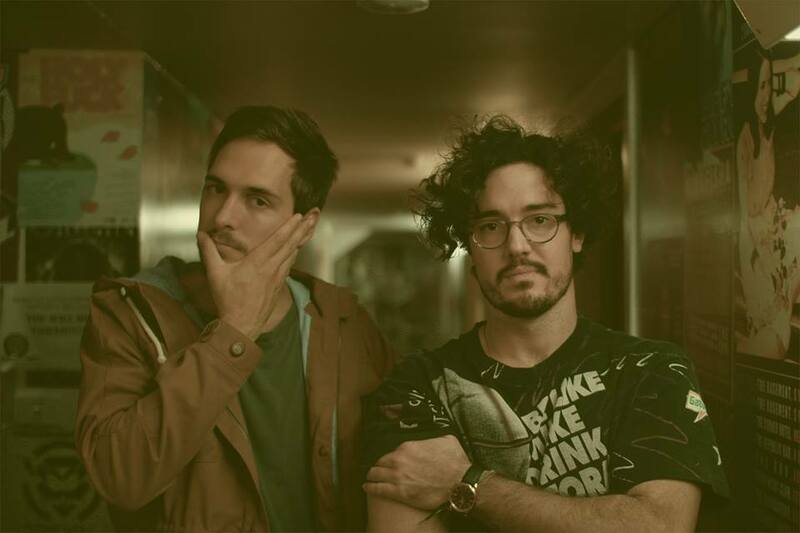 The Aussie twosome return today with the follow-up, the equally excellent mid-tempo song “Grand Mal”. 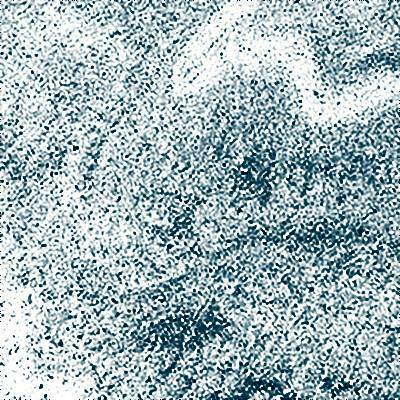 On the track, a big and visceral distorted main drum beat anchors an otherwise more surreal instrumental of reverb-drenched guitars, deep-in-the-PA vocals, and a magnetic bass-driven groove. Stream the B3 Premiere of Manor’s new track “Grand Mal” below.